DOWNLOAD THE NEW TRYPOD APP! ➡️Push notifications for TryPod bets, as well as any tipsters you choose to follow. ➡️Automatically tracks all your bets and provides stats on your profitability. 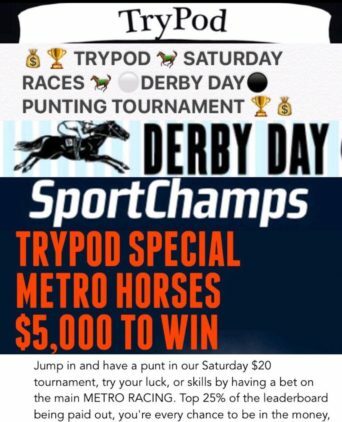 ➡️Leaderboard to test your punting prowess against other tipsters. ➡️Search and filter function so you can find any bet, tipster or comp in an instant! Let’s turn this App back into the OG TryPod group of 15,000! Invite your mates! ✅Just search ‘TryPod’ in the App Store or Google Play! LEGO! I click on your link to download the app. It states this app is incompatible to download on all devices. The devices: Samsung S2 tablet, Samsung A5 mobile phone (both purchased in the UK). Is this the reason, are they registered to the UK? Do you know how to change location? If I subscribe to the email, do I receive the same information i.e. 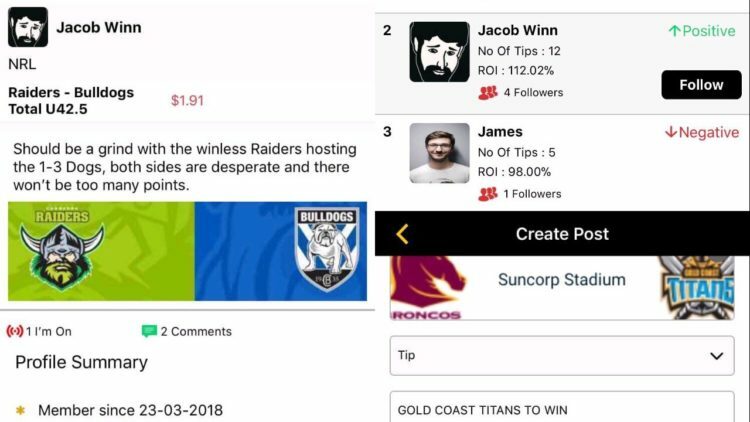 weekly NRL tips for 2019? Hi Rick. Yes unfortunately the app is only available to Australia and NZ currently. You can find our tips either by subscribing to the email or also checking the ‘best bets’ section of the website. We generally release our NFL plays on Saturday.